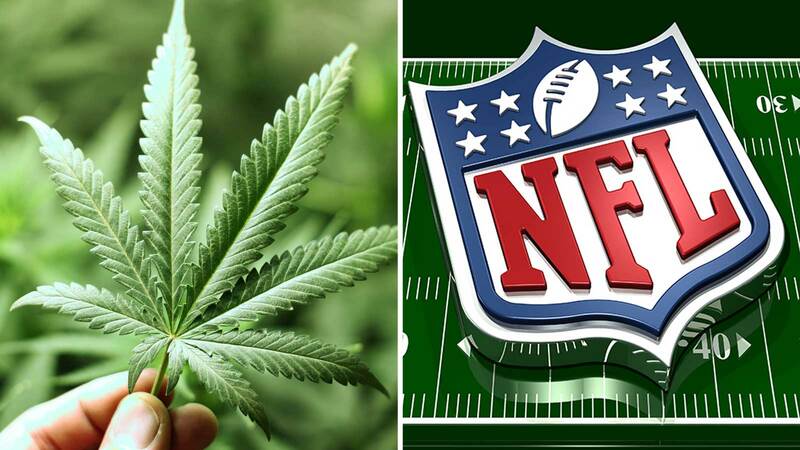 Will The NFL Be Forced To Change Its Current Cannabis Policy? If the NFLPA can show evidence of cannabis being an effective pain management tool, the NFL may have no option but to embrace it for medicinal purposes. Members of the NFL Players Association have a proposal that would change the league’s drug policies to take a more progressive approach to dealing with recreational cannabis use by players, according to the NFLPA’s executive director, DeMaurice Smith. The proposal will be presented to the union’s board of player representatives within the coming weeks. 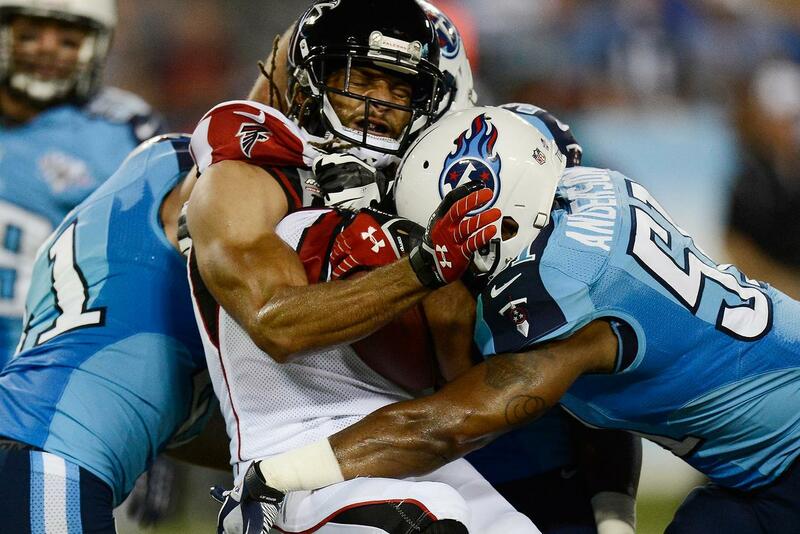 If it is approved by those players, the new policies will then be passed along to the NFL for a final decision. The proposition from the NFLPA strives to better emphasize the identification and treatment of underlying issues instead of just getting players to stop using cannabis. Smith said the union intends to hold the league accountable to make the necessary adjustments to a policy both sides agreed to in 2014. On Wednesday, NFLPA executive director DeMaurice Smith told USA Today Sports that he would like to see the NFL try to approach the cannabis issue as a question of player health and safety. I think that there is a better way to evaluate players who test positive for marijuana to figure out whether or not they have just a recreational use issue, whether they have an addiction problem, but equally important, whether or not they’re using marijuana as a result of some other issue that we’re not even looking for – whether there is a depression issue, whether there is an anxiety issue. And currently, the way the system works, that evaluation, that therapeutic look at the player isn’t occurring. Members of the NFLPA are confident that the vote will be an easy pass, as many are opposed to the strict cannabis prohibition rules that are currently in place. I believe if the players vote on it, it will be a policy that is in the best health and safety interest of the players, and we will treat it the same way that we treated changes in the collective bargaining agreement to make concussion protocols safer, practice on field safer, ways to ensure that players are treated the right way for injuries, and that’s our obligation as a union. Later this month, the NFLPA will attempt to get their plan in front of the league with the hope of changing the rules with respect to cannabis. If the NFLPA can show evidence of the herb being an effective pain management tool, the NFL may have no other option but to embrace it for medicinal purposes. Last year, an ESPN poll found that 71% of the players in the NFL believe cannabis should be made legal all across the nation. The survey also showed that around 46% of the league’s players are likely using dangerous prescription drugs on a daily basis.